There was once a time when diversity was very uncommon. However, today, diversity is growing due to the shrinking world and technological advances. Still, there are some places in the world were diversity is neither see nor heard about. But what is diversity? Imagine a site like Facebook, here people from all over the world post on it. Literally, people from every country are represented here. Hence, it can be said that it is a diverse website, or that it represent diversity. Additionally, Facebook also has different content on it, from selfies to posts on world politics. This is another way in which the website is diverse. 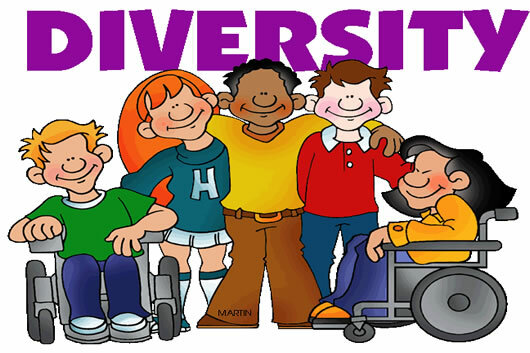 Among people, diversity can incorporate the different races, ethnicities, genders, sexual orientation, socio-economic status, ages, physical abilities, religious beliefs, political beliefs, or other ideologies. Diversity expresses that even though people are different, they are all the same underneath; they are all human. An organization prone to diversity will have people from various different backgrounds working together equally and without bias.